The European Union ordered Amazon to pay back roughly 250 million euros ($294 million) in taxes to Luxembourg after determining the e-commerce giant had been granted an "illegal" tax advantage dating back to 2003, per Reuters. The EU's Competition Commissioner, Margrethe Vestager, stated that as a result, almost 75% of Amazon's profits hadn't been taxed. Why it matters: The move highlights the accelerated rate at which the EU is cracking down on the tech titans who have been given unfair advantages over their competitors. And although the fine won't make a huge dent in Amazon's bank account, the bigger concern is the more aggressive ways in which EU regulators are tightening their grip on big tech's expansive power. Timing: Last year, Apple was ordered to pay Ireland €13 billion ($15.3 billion) in back taxes under a similar arrangement. And in June, Google was slapped with a €2.4 billion ($2.8 billion) fine for abusing its search practices. 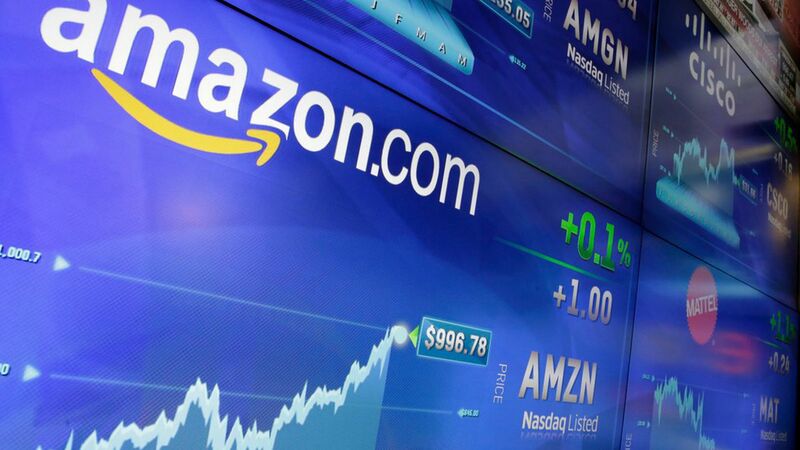 Amazon's defense: "We believe that Amazon did not receive any special treatment from Luxembourg and that we paid tax in full accordance with both Luxembourg and international tax law," an Amazon spokesperson told Axios. "We will study the Commission's ruling and consider our legal options, including an appeal." What's next: "This is only the beginning. Public sentiment has turned against big tech," said NYU's Scott Galloway, author of the new book "The Four," in an email exchange with Axios. "The war against big tech will break out... as the EU registers much of the downside (tax avoidance, job destruction, anti-competitive behavior)... There are few university buildings or hospital wings, in Europe, named after Google or Facebook millionaires."